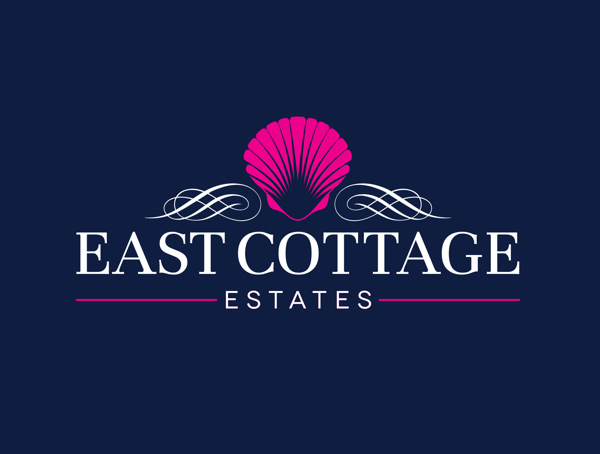 East Cottage Estates is an emerging realtor that worked with us from brand conception through to web and marketing services. In creating a strong brand look and colour schemes their brand is now recognisable offline as it is in their marketing and signage. Online the site encompassed listings and a friendly user experience. 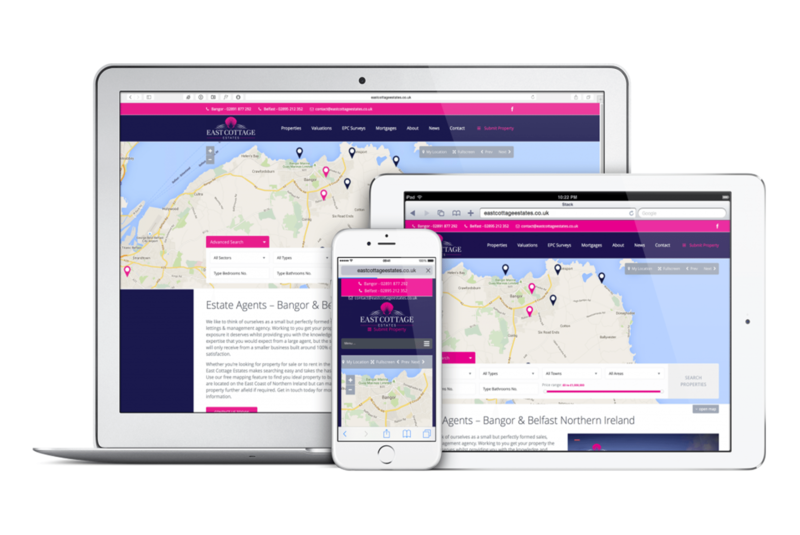 In order for the company to hit the ground running Blue Monkee were able to work with the client to establish a look that placed themselves as a strong contender in a competetive market within a 10 week project window.